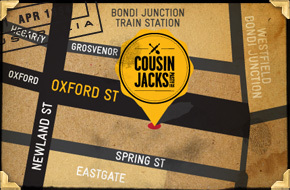 The story of Cousin Jacks | Cousin Jacks Pasty Co.
To Australians, a nickname is like a warm invitation. 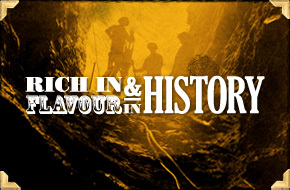 So back in the 1840’s when Cornish miners in South Australia became known as Cousin Jacks and Cousin Jennys– they knew they’d won the hearts of the Aussies. And soon after, their Cornish pasties won over Australian stomachs. Freshly baked then thrown down the mineshafts, the pasties ’crimp’ acted as a handle, stopping the miners’ contaminated fingers from ruining the tasty pasty filling. With the Aussie adopted recipes over 150 years old – you could say they’re even more Australian than the meat pie. Luckily, you don’t need to be at the bottom of a mine to try one. They’re being baked fresh right now at your local Cousin Jack’s store. 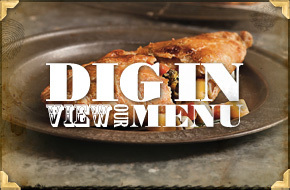 Still using traditional family recipes, and quality Aussie produce, with ingredients you can actually recognise.